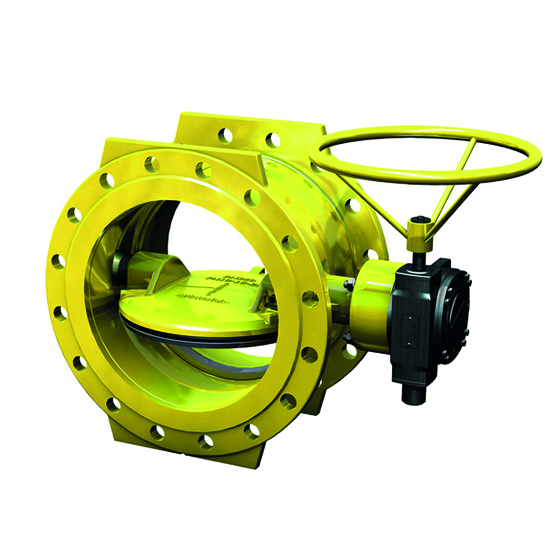 VAG can be found wherever water is pumped, treated, stored and distributed. 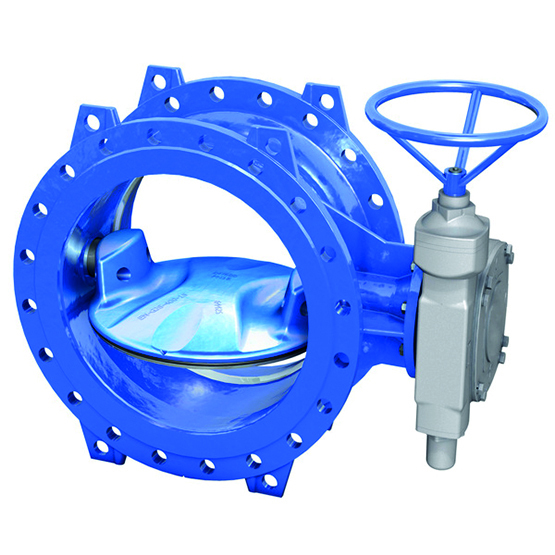 The world demands modern water management – and that’s precisely what VAG supplies. 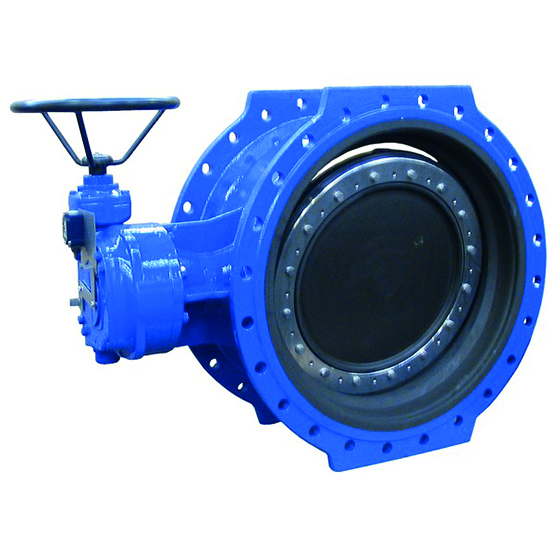 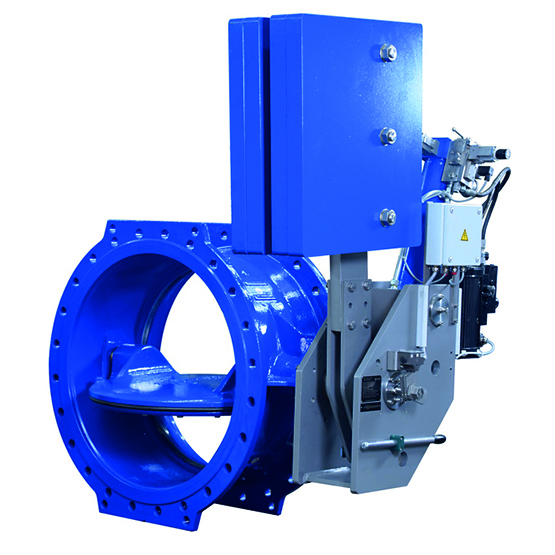 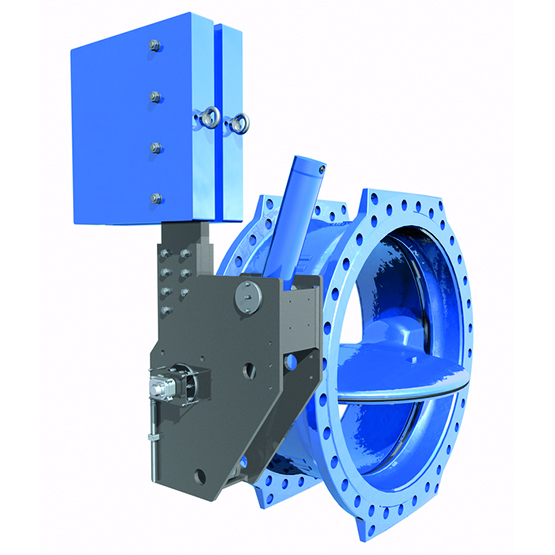 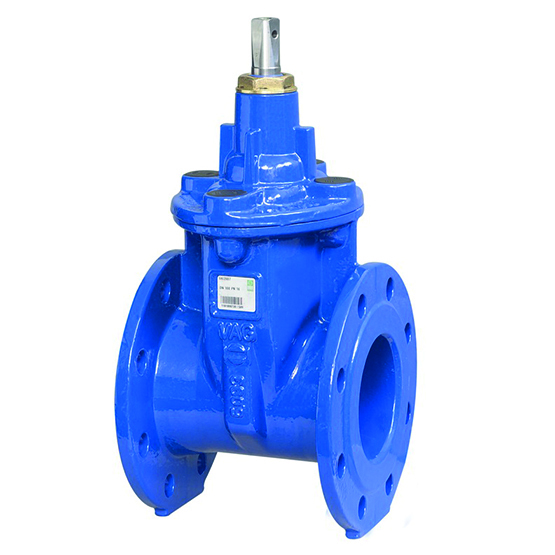 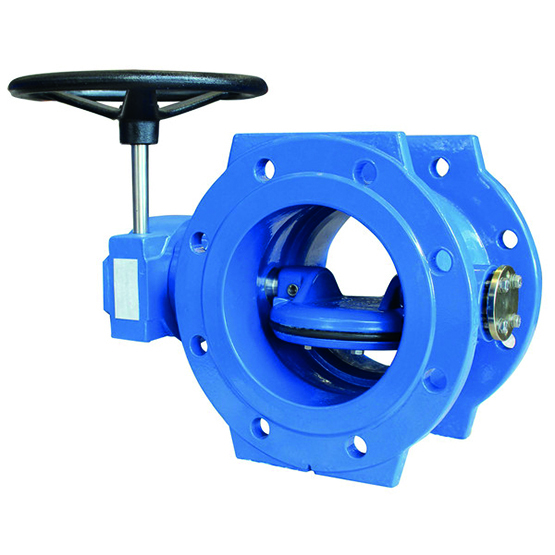 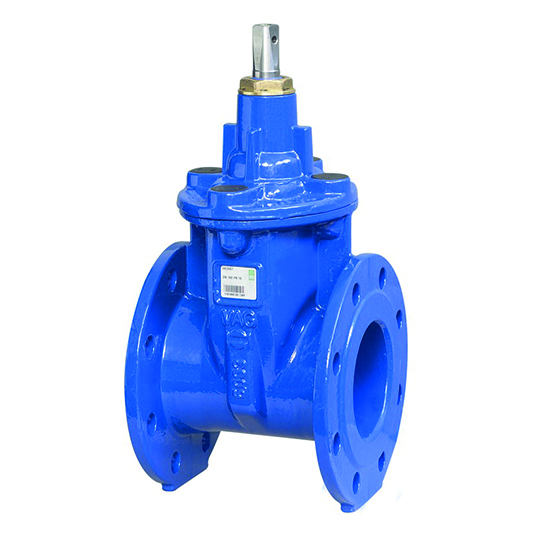 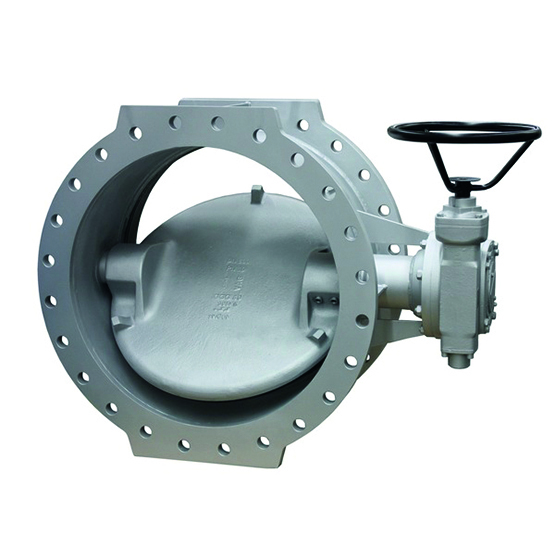 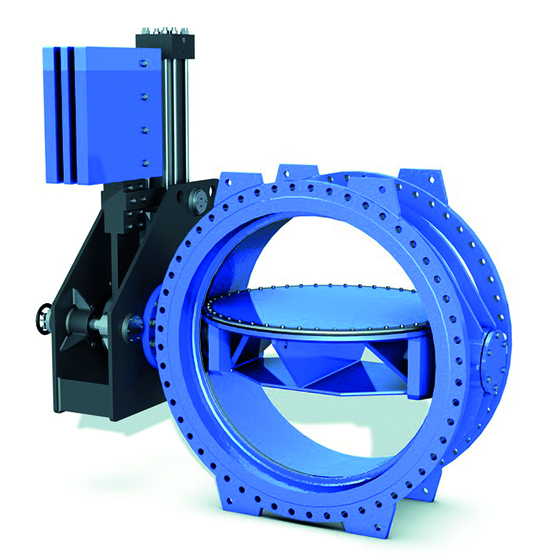 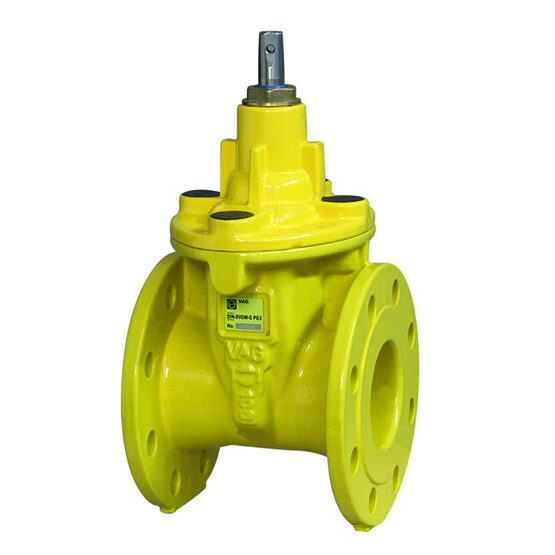 With innovative standards in water and wastewater engineering, VAG has positioned itself not only as a supplier of solutions, but also and above all as a quality manufacturer when it comes to durable valves, high functionality and load-bearing mechanisms. 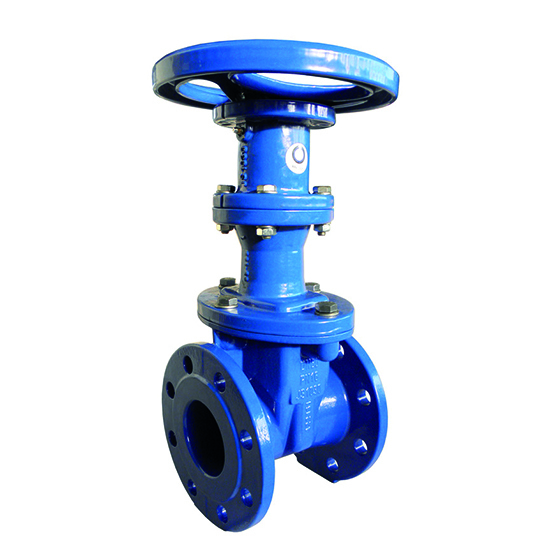 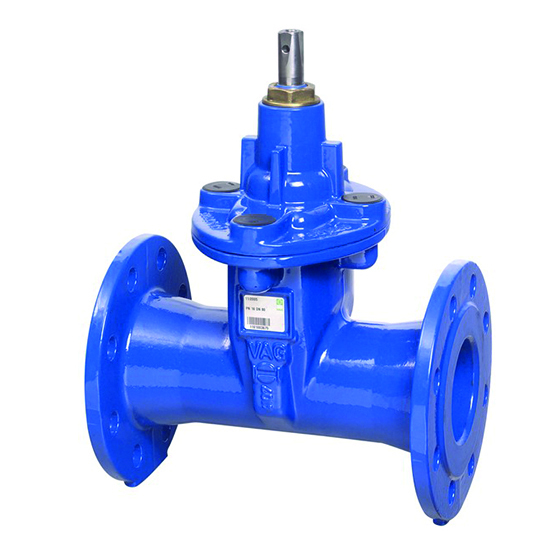 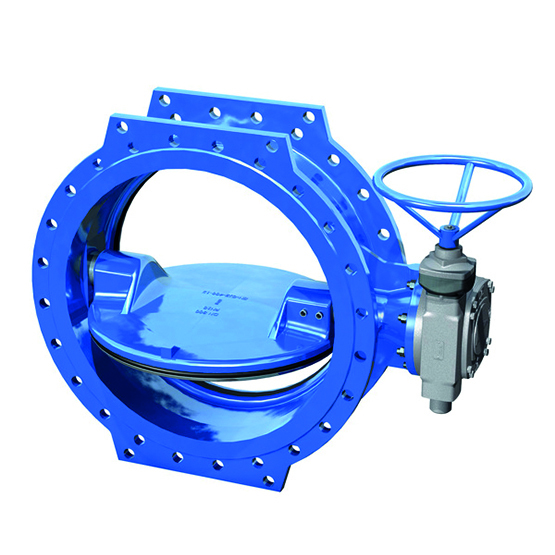 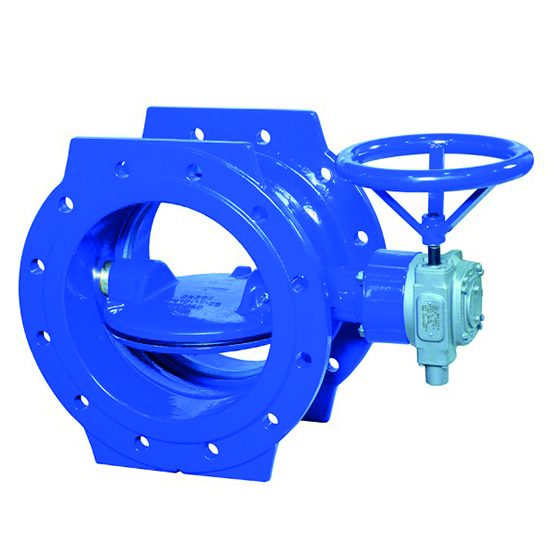 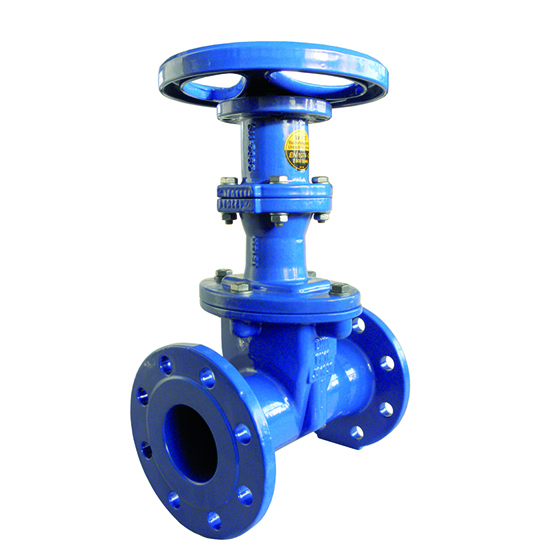 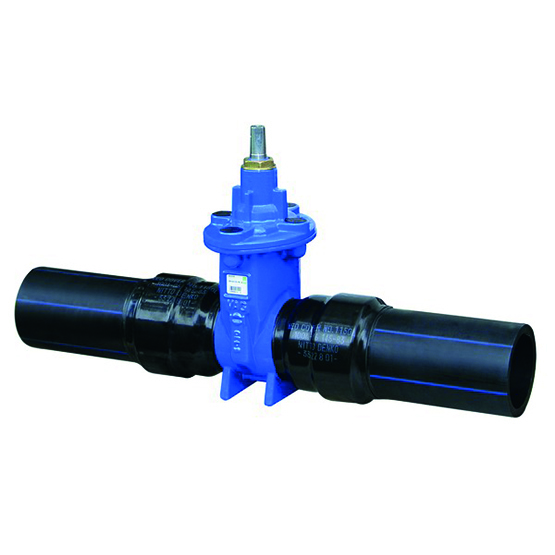 VAG valves are installed amongst others in barrages, dams, water works, drinking water supply networks and wastewater systems – wherever reliable closing and regulating mechanisms are indispensable.